End of Summer Sale!! 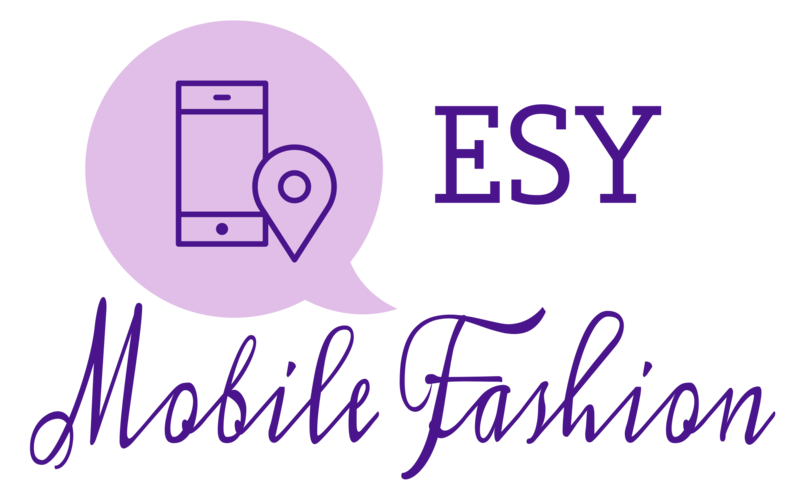 – Welcome To e Style You! We’re having a summer blowout sale!!! All floppy hats and sunglasses are 30% off!!! Yes you read that right! Now through Labor Day we are having sale! Come get yours to make rounds to the barbecue and pool parties this holiday! Don’t forget that if you’re Houston TX local we can deliver. Of course even if you’re not, don’t let that stop you because we have World-Wide Shipping!!! Summer cannot even handle you in these insane looks! Remember, the sale only lasts a limited time so act fast! Next eStyleYou? What Does That Even Mean?